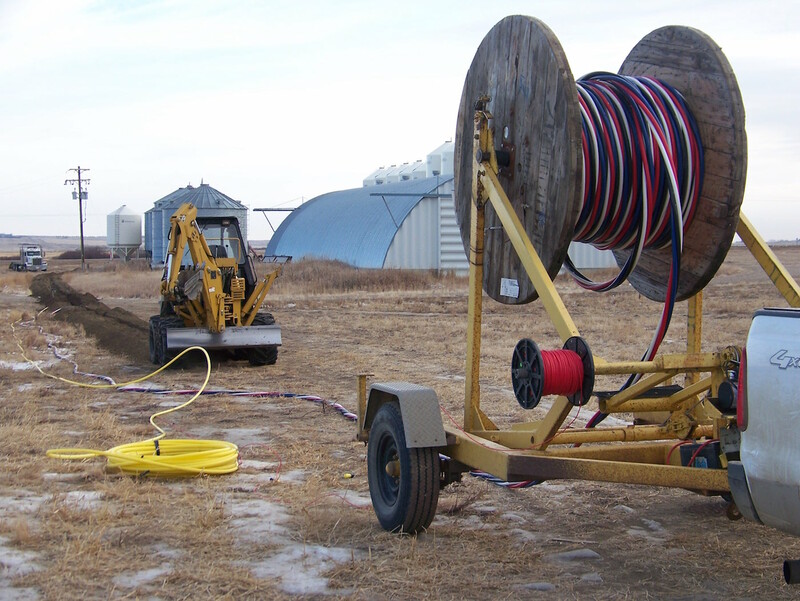 PTL is based just outside of Provost, Alberta and specializes in underground utility installations. The majority of our work tends to be within a two hour radius of our home base, although we do sometimes travel farther if requested by a customer. 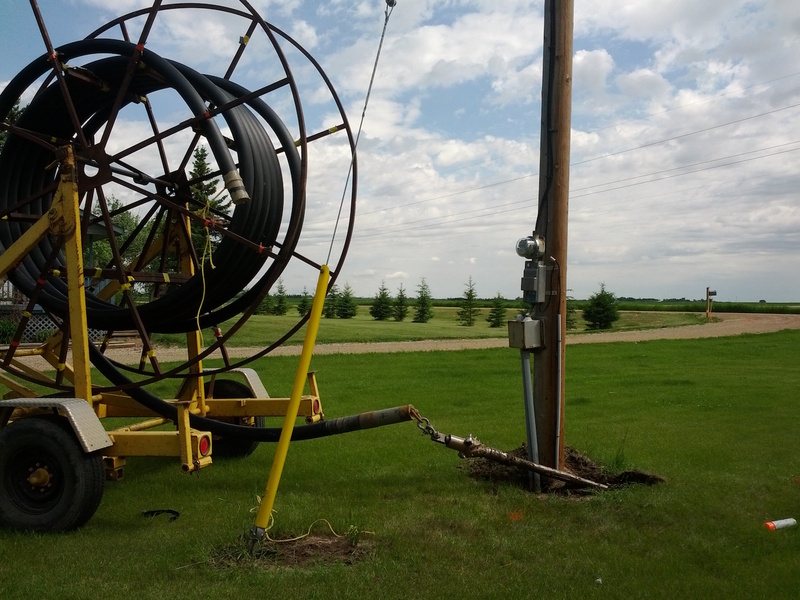 Our convenient location allows us to easily service East Central Alberta and West Central Saskatchewan. PTL’s customers include oil and gas organizations, pipeline and utility construction companies, engineering and consulting firms, electricity and natural gas service providers, building and plumbing contractors, towns and municipalities as well as farms and private residences. 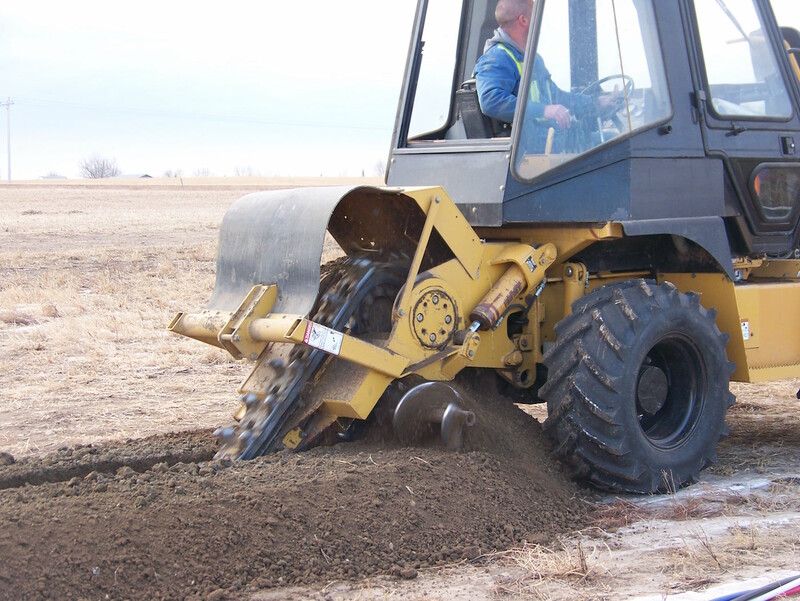 Chain Trenchers provide quick and efficient burial of shallow utilities all year round. Frozen ground poses no problem. Plowing is very efficient for longer distances when the ground is not frozen. The benefit of this method is that there is minimal soil mixing. HDD is a method of installing utilities with zero ground disturbance. 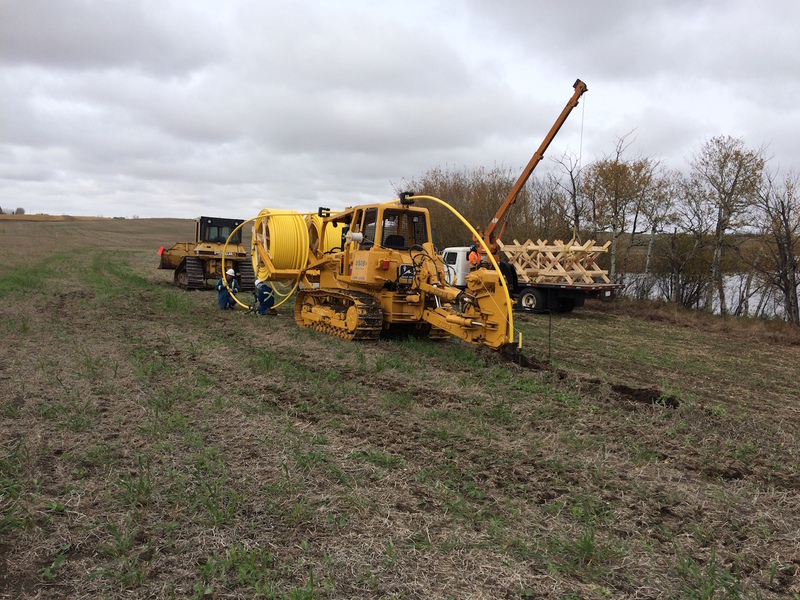 HDD has become popular in all kinds of situations, especially where there are obstacles such as trees, corrals, fences, or sloughs. Progressively achieving minimal environmental impact by staying current with the new innovations in our industry.